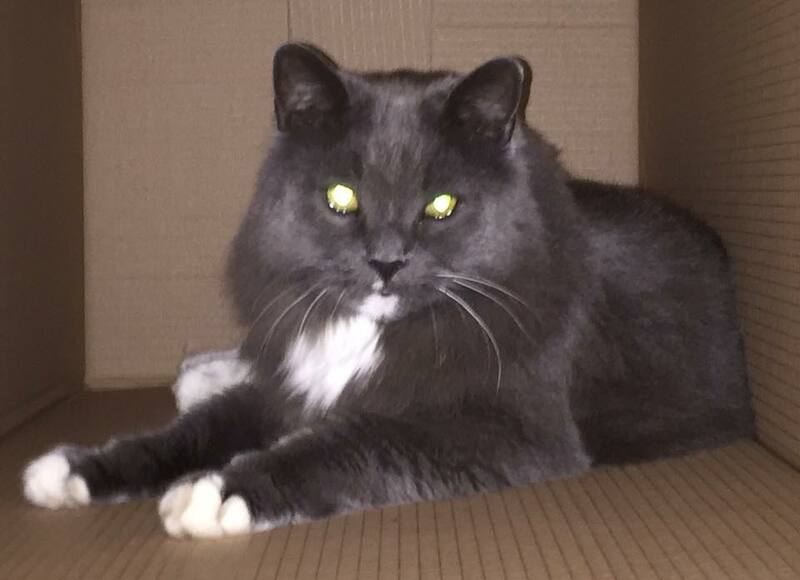 Dolby is an elderly grey and white fluffy cat. He has been missing from Milner Rd, Ashley Down, BS7 since 6am Sat 16th Feb. This is totally out of character. He is grey with a white tip of the tail and white feet and a white bib. He is chipped, neutered and our contact details are up to date. Dolby has been found and returned home.